Take your coffee black; drink your whiskey straight; enjoy your food without ketchup and savour your music free of saccharine. There is also no flavouring or artificial tinkering required with the music of Ed Dupas as it stands alone on a towering plateau of genuineness. TENNESSEE NIGHT is the second album from this Michigan based singer-songwriter and surfaces to a willing world in a swirling mix of the rousing and the heartfelt. The album weaves ruggedly through a myriad of tempos without straying too far from a focussed core. This is of an artist hell bent on dissecting a mass of emotion, feelings and thoughts within the powerful medium of the articulate song. 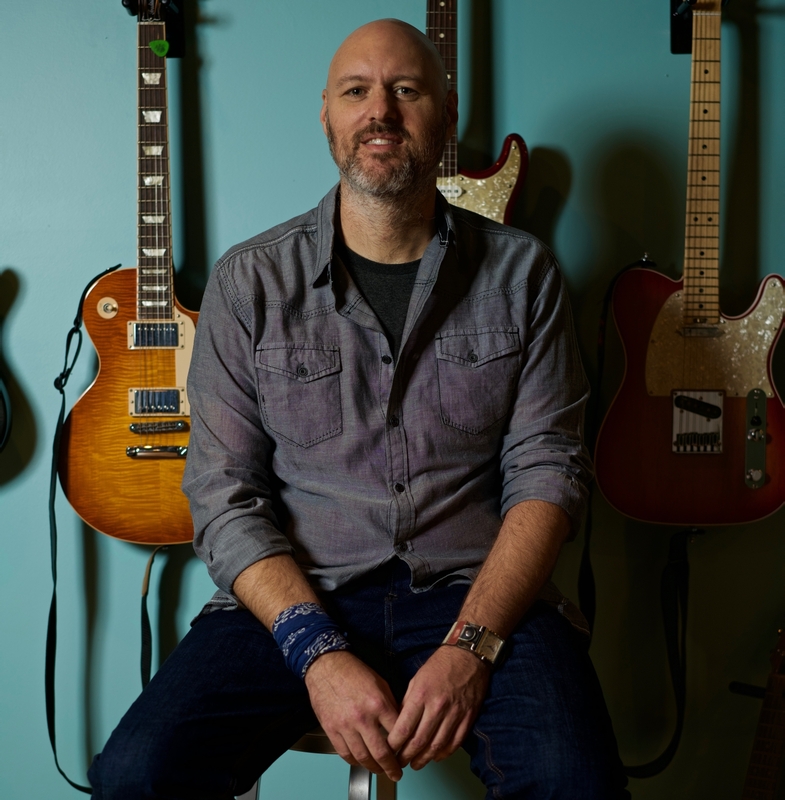 Throw in a soundtrack splattered with the soil of when country music meets it alternative cousin on the backroads of the Americana landscape, and a winning formula blows across the airwaves. Eleven self-penned tracks form this album, which begins in a fully fired up mode before reverting to the mean of the temperate performer relying on the subtleness of the song over raw power. That is not to say that the first two tracks don’t get the album off to a cracking start. The impassioned ‘Too Big To Fail’ with a catchy chorus hook and the straightforward alt-country rocker ‘Two Wrongs’ instantly grab your attention before the pace gently retracts to enable several insertions of pedal steel to flourish. The overarching guitars do crank back into action later in the record supplemented by a sizzling solo in the song ‘Anthem’. For me the soul of the album resides elsewhere, most prominently in the rich optimism of ‘Promised Land’ and flagged up in the opening lines of ‘I thought somebody was at the wheel // I thought somebody was up there keeping score // But it’s just you and me.' Not just the soul of the record, this track probably captures the essence of an independent artist fighting their corner in a challenging world. Pushing this track hard in the ‘appeal stakes’ are ‘Up Ahead’, a great road song representing the heartbeat of the album, and the reunion-tinged powerful title track ‘Tennessee Night’. Following the initial dominating blast of the electric contribution, the acoustic guitar does come more to the fore especially on the tempo changing fourth track ‘Do It For Me’ and the pondering closer ‘Hold Me Tight’, which does leave the listener at a junction of whether to depart on an upbeat or downbeat emotion. Regardless of the concluding mood, you are a leaving a record that has proved a damn good listening experience for the past thirty-eight minutes. Earlier in the album, the feel had moved in a more country direction with the steel kicking in on third track ‘Heading Home Again’. This succeeds in maintaining the momentum of the album without continuing the rocking out phase that greeted the listener. ‘Some Things’ is another track in a similar vein, although containing a rather resigned feeling in the midst of some great hooks. ‘Everything is in Bloom’ is a perplexing mid-tempo track, not exactly obvious in its sentiment, but keeps the record gently rolling along as it heads towards the finale. 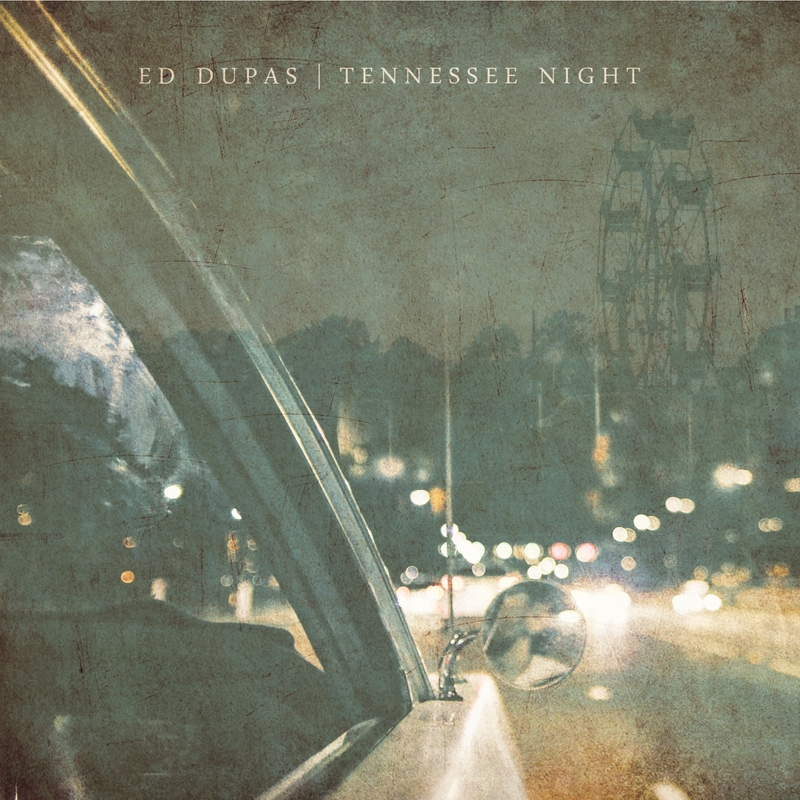 Ed Dupas is one of those artists who personify the strength of the Americana undercard. On TENNESSEE NIGHT, he treads a weary road of gutsy music, while humming, strumming and fleetingly bashing out an alt-country soundtrack. Its live-recorded status creates a mind wave of music crafted for the road coupled with a spot on vocal performance to suit. The perfect antidote to the disposable culture.